Whether you hear her bust out a sweet accordion solo all by her lonesome. Or providing sweet background noise for friends (i.e. Moneytree). 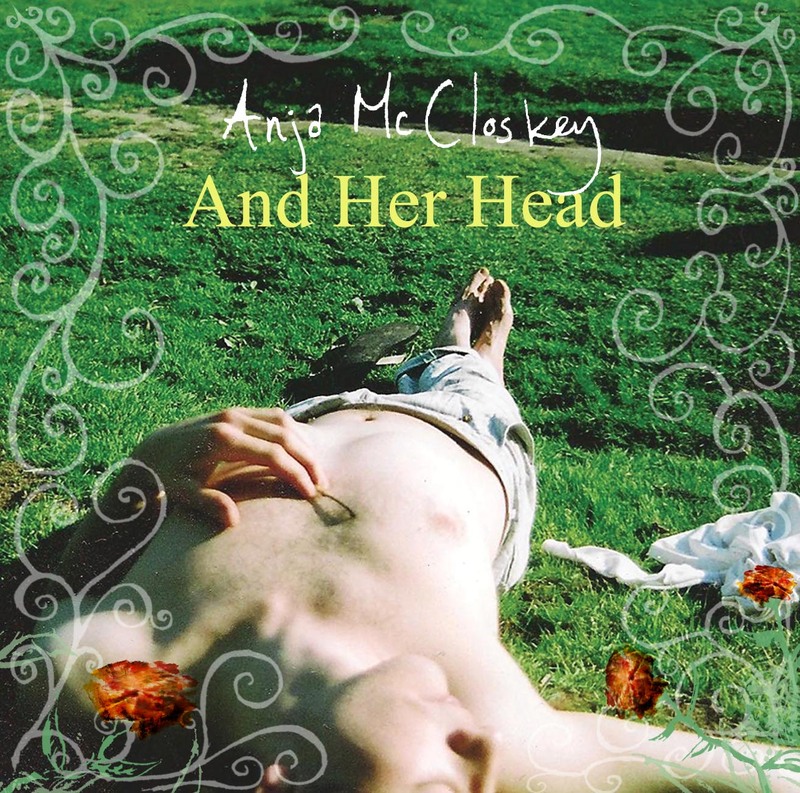 Or working her magic with a hand selected troop of fabulous friends (solo work, Haunted Stereo) you can always fully comprehend one solid fact…..Anja McCloskey is a true artist to the core. The spirit of a sweet, sensual, and tantalizing song is what drives. It’s what makes her tick. What seems to be her entire reason for being. And now she is back for more! On September 5th, McCloskey will be releasing to the world a an amazing single, and a just as impressive b-side to the world. We hear a whole new side of Anja on “And Her Head”. We hear the classical composure of a tremendously talented singer with more talent than is even conceivable. 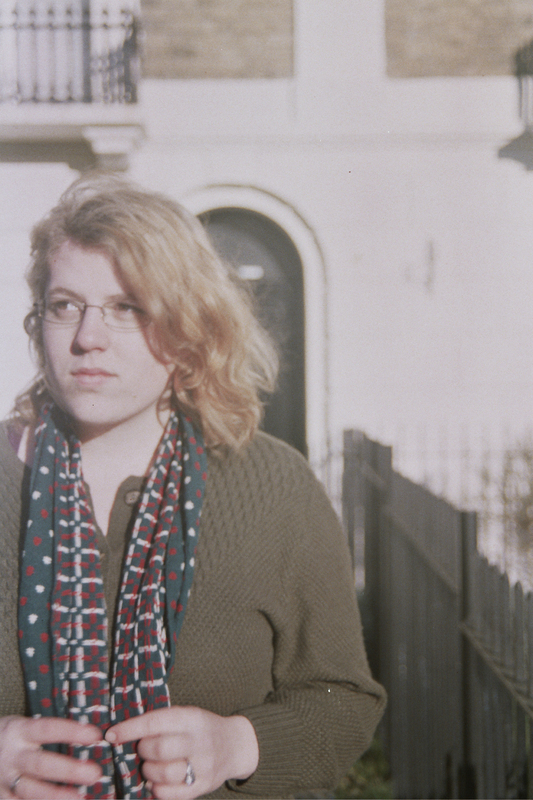 This Southampton based songstress has vocals that will set your world ablaze. On the lovely corresponding single “Impeccable”, we hear the same wonderful classic composure blended elegantly with a piano driven indie rock sound. Both tracks are extremely desirable, and better than so much available to us these days. Just as she did on her debut EP, Turn Turn Turn and the rest of her work to date, McCloskey continues to impress her fans, and anyone who may stumble upon her luscious tunes. Her ability to create something amazing seems to come as natural as breathing to her. And this September, we will surely begin the exciting musical journey with one of the greatest songstresses of our era. And Her Head will be released on September 5th 2011 from Sotones Records (UK). Find more great work from Anja McCloskey at the Sotones Records Website.